Serina Pace is the Principal at Pace Lawyers, having started the practice in 1998. She read law at Adelaide University Law School where she gained a Bachelor of Laws (Honours), along with a Bachelor of Commerce with an accounting major. 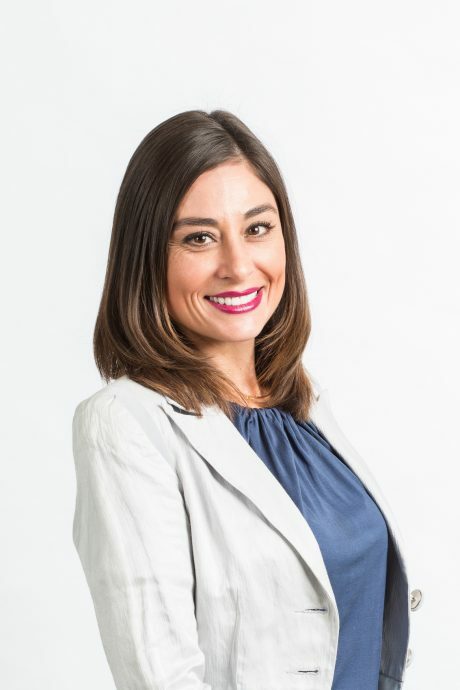 Serina oversees the work of Pace Lawyers’ legal team, ensuring the best possible results along with the best quality legal services for their clients. Practising in property law, commercial and corporate transactions, commercial dispute resolution and litigation, personal and corporate insolvency law, liquor licensing and intellectual property law, Serina is an accomplished litigator and negotiator. With a wealth of industry experience, she ensures clients’ legal transactions are seamless and stress-free. Serina is a contributor on our Boardroom Bootcamp course for the topics Director’s Duties and Director Competencies. Contact Serina via her website or LinkedIn.